During the winter months, Scotland really comes into its own. Right up there with the most beautiful mountain landscapes in the world. 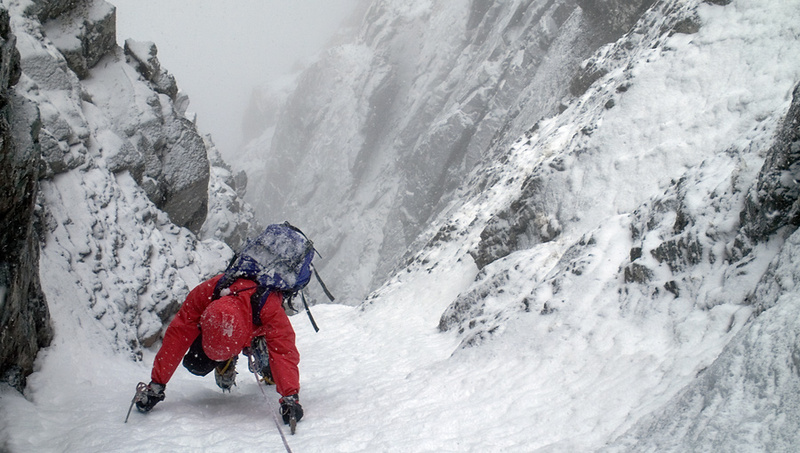 Within its mountains are routes that embody the spirit of winter climbing, requiring just about every physical climbing technique for a successful ascent. Some routes are reliable and are with us throughout most of the season. Others reveal themselves only momentarily in Scotland’s rapidly changing weather conditions. By hiring the services of a Community member, some of these illusive routes could be yours. You’ll benefit from experience, practised decision making and guaranteed qualification, ensuring the best in winter climbing instruction.